Eugene Lee has been resident designer at Trinity Rep since 1967. He has BFA degrees from the Art Institute of Chicago and Carnegie Mellon University, an MFA from Yale Drama School and three honorary Ph.Ds. Mr. Lee has won three Tony Awards: for Bernstein’s Candide, Sondheim’s Sweeney Todd and Wicked. 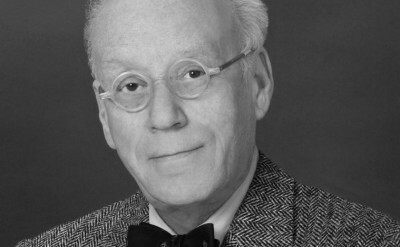 He is the production designer for NBC’s “Saturday Night Live.” Other New York theatre work includes A Streetcar Named Desire, The Pirate Queen, Alice in Wonderland, The Normal Heart, Agnes of God, Ragtime, Uncle Vanya, Ruby Sunrise and A Number. Film credits include Coppola’s Hammett, Huston’s Mr. North and Malle’s Vanya on 42nd Street. Mr. Lee is an adjunct professor at Brown University and lives with his wife Brooke in Providence, where they raised their two sons.